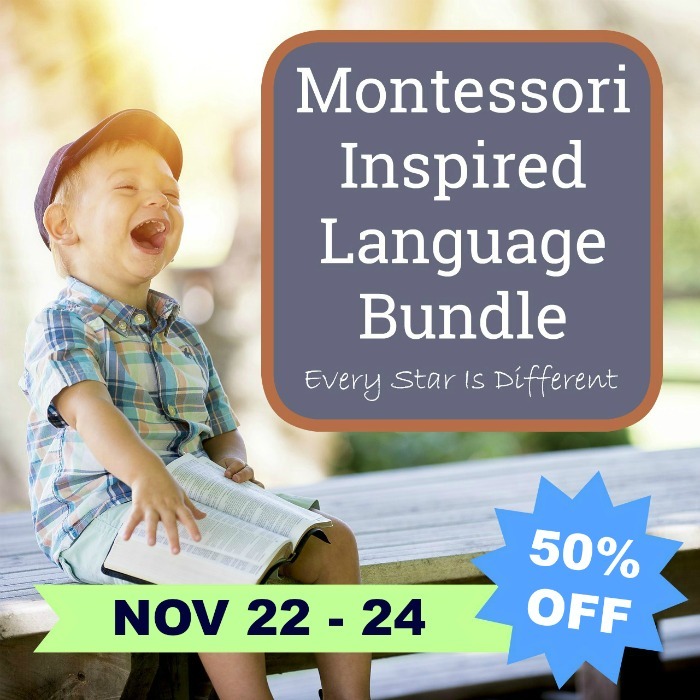 Everyone is always looking for the perfect Montessori language resource. Your wait is officially over. 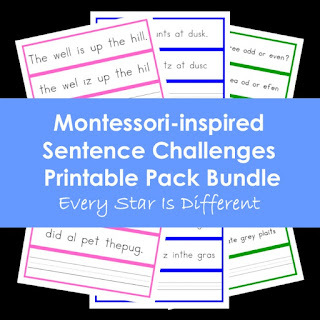 The Montessori-inspired Language Bundle is here! 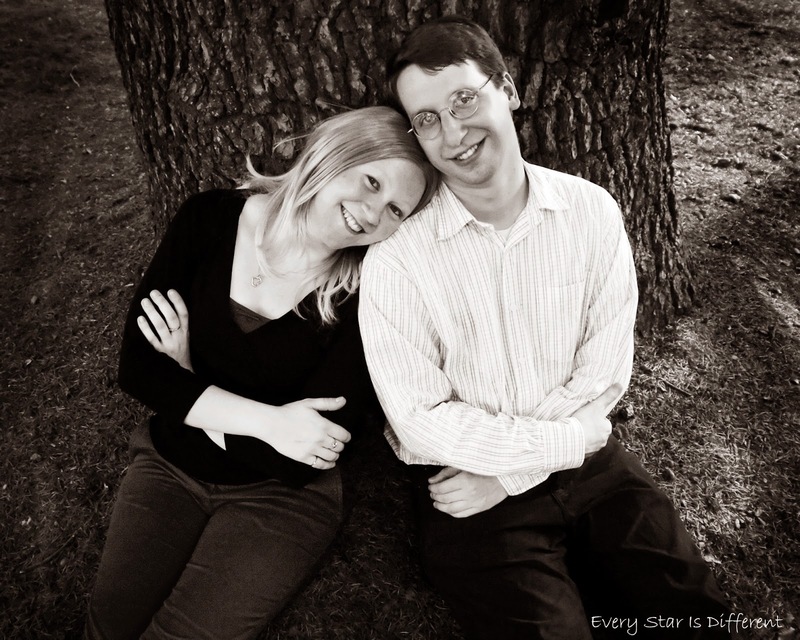 It has everything you need to help your child progress through beginning, intermediate, and advanced language concepts. This is a very unique and versatile bundle that provides a way for every child to learn basic language skills regardless of their strengths and weaknesses in this subject area. 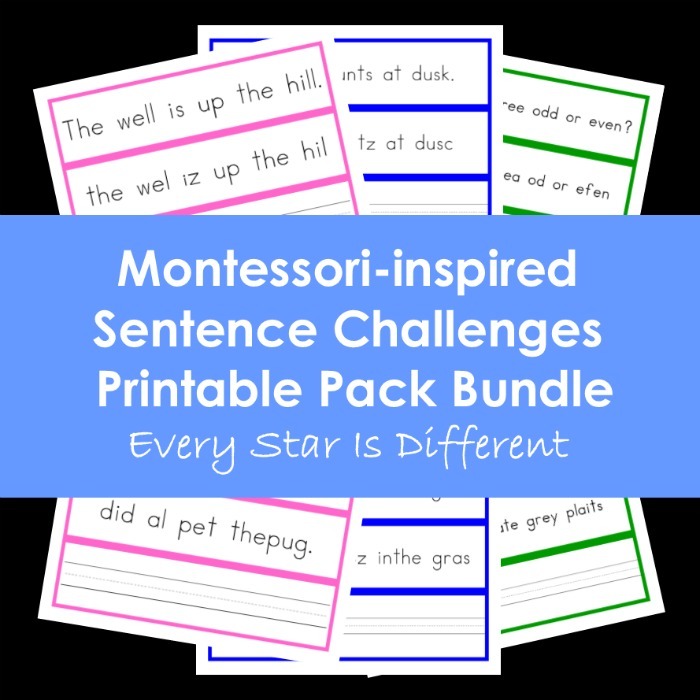 The best part is that this bundle has the potential to last years with endless possibilities depending on your child's learning pace. You can introduce components in the preschool classroom and continue with use through early elementary. Develops vocabulary skills through picture and word correspondence. And so much more! 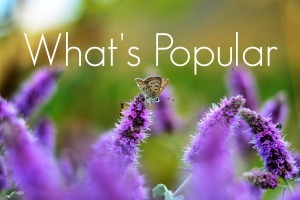 There's over 1000 printables included! This bundle is no longer available. We are starting with cursive. Is there a cursive option in this bundle?